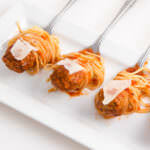 Spaghetti and Meatballs are a Classic, so why not make a Spaghetti and Meatball Appetizer. A simple one bit of familiar goodness, right? Who doesn’t love this traditional favorite. In my home, these appetizers won’t last long, I’m pretty sure my boys will grab up two or three forks each and dive in. 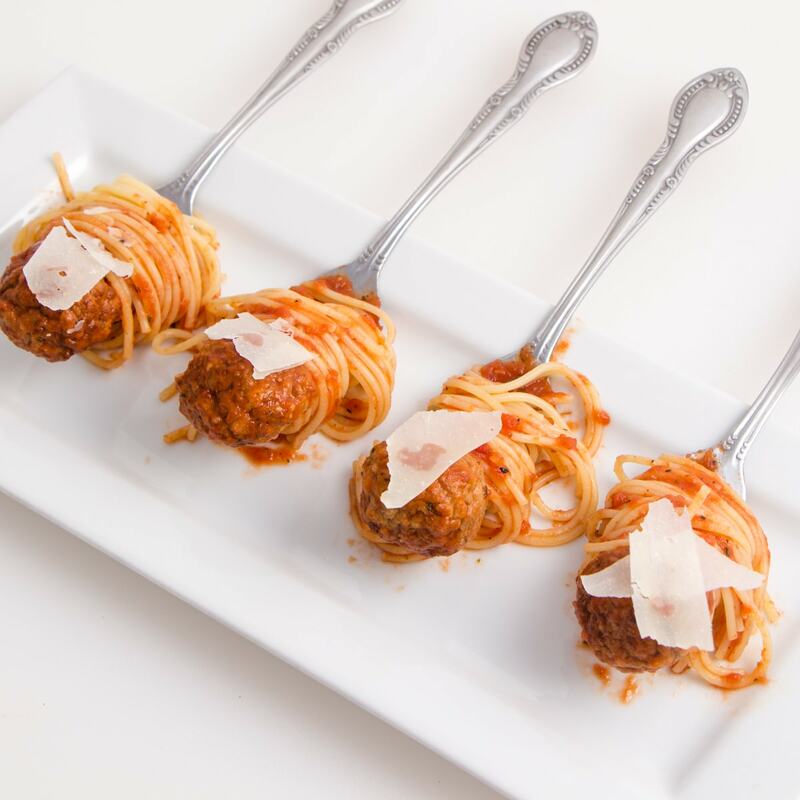 Regardless, these simple and easy to make Meatball appetizers are sure to bring smiles to your table. Of course any of my recipes could be elaborate and made harder, but for me in my busy lifestyle I prefer to fake it a little and use the help I can get to make memories. I love how simple these appetizers are, It’s really just one of those things that you can throw together and the presentation alone is enough to make you smile. Memories are built when smiles happen, so why not make more smiles happen. My lifestyle is pretty hectic with a house full of boys, they are always hungry and always on the go. If I can get them to sit down and actually eat, I feel like I’m doing pretty good. Thinking it would just be funny to serve them dinner this way, I soon found that they actually sat down to eat, but wanted to use every fork in the house because the love the one bite approach. Oh the joys of motherhood! As with any recipe, feel free to modify and change to fit your needs. When I have time, I love to make a homemade Marinara Sauce, it really is pretty simple, and throws together while noodles are cooking, so it’s really not that hard. Marinara Sauce. However, I’m as human as the next and there are times when I just can’t do any more. That’s when I reach for our family’s favorite jar of spaghetti sauce. It’s not the same as fresh but it will do in a pinch for sure! 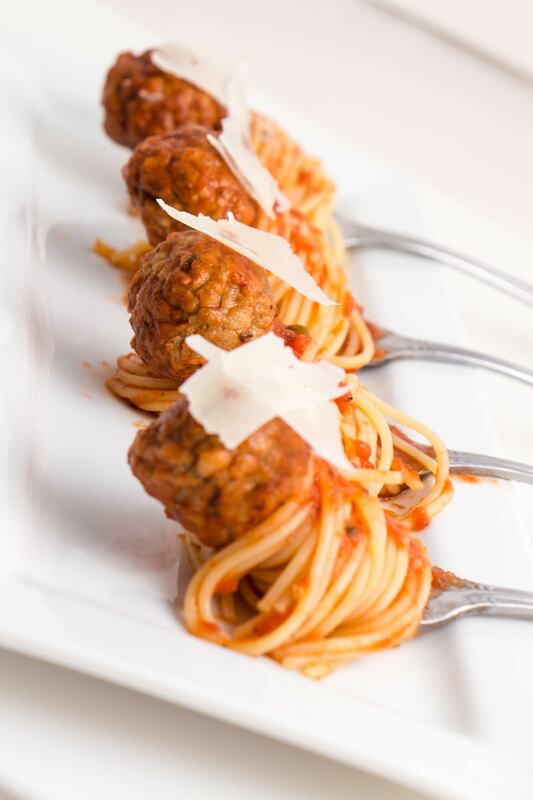 Combined together, the Classic Spaghetti and Meatball is sure to please as the Spaghetti and Meatball Appetizer. 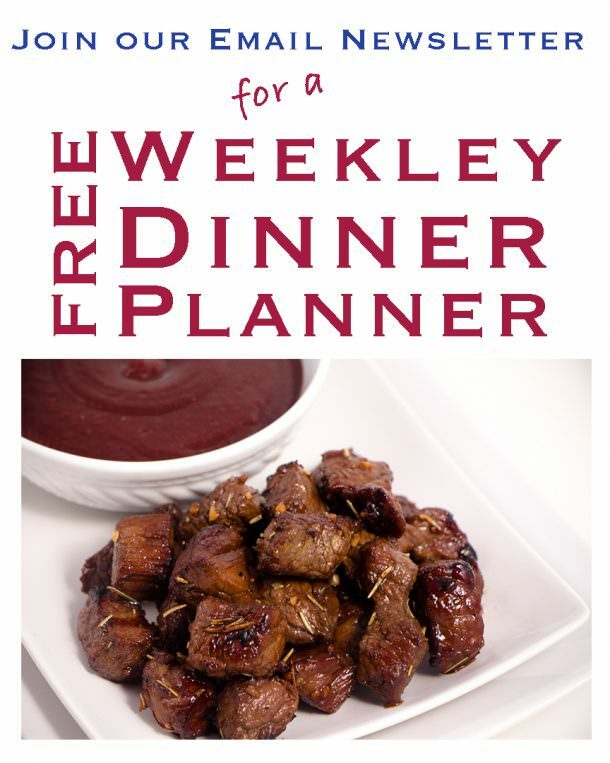 Try this simple recipe out and let us know how you like. I’m sure it will bring smiles to your table. A Classic Favorite made into a one bite appetizer. 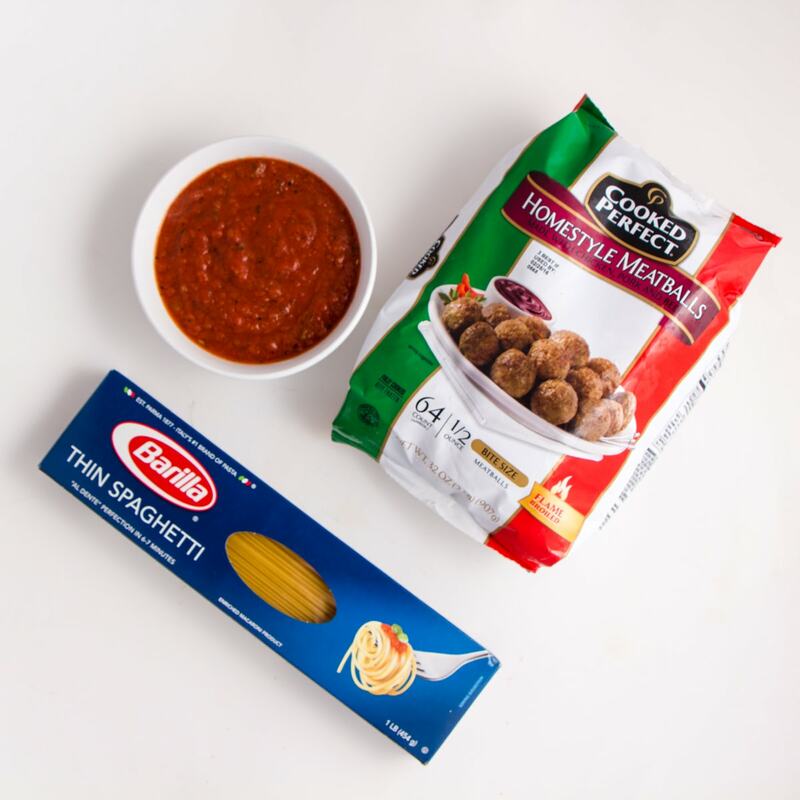 Spaghetti and Meatball Appetizers are delicious. Cook Noodles according to package instructions. Rinse and Drain when cooked and place in a large bowl. Prepare Fresh Marinara Sauce or use your favorite Spaghetti Sauce. In a sauce pan heat Marinara Sauce or Spaghetti Sauce and allow to simmer on low. Meatballs can be heated in the Microwave. To heat, place 3 meatballs at a time in Microwave and heat for 1 minute or until hot. Remove and let stand for 1 minute. Rinse and Drain noodles when cooked and place in a large bowl. Add 2 cups marinara sauce and mix to combine. Twist in a fork a small amount of cooked noodles in sauce, and press 1 meatball to the end. Add shaved parmesan to each bite and place on serving tray. Serving size is one appetizer.